Forensic psychologist teaches balanced living and stress relief. As a forensic psychologist, Dr. Phyllis Walters determined whether someone was mentally fit to stand trial. Her specialty was women who were charged with murder. It was stressful for 30 years and through hundreds of cases. Now, her practice with two partners and 15 therapists is part of her past. 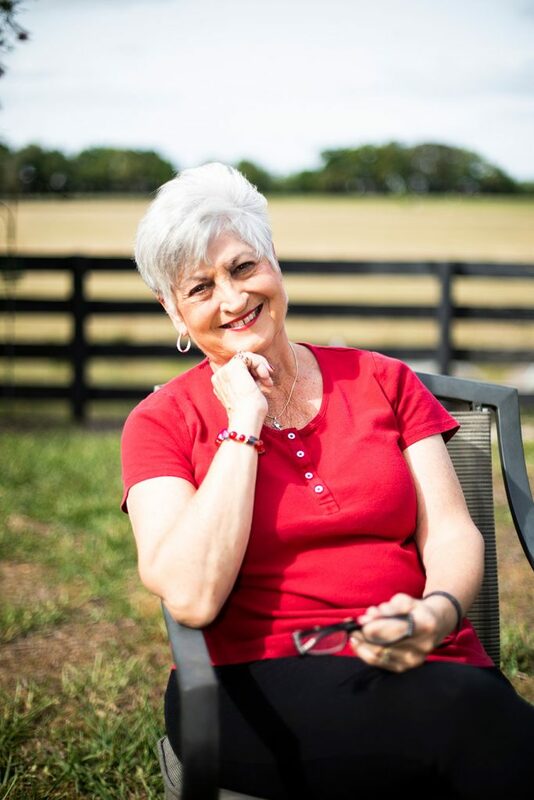 Today, a resident of the Village of Springhill, she is a life coach and teaches people how to balance life and relieve stress, something she learned in her old job. As part of her preparation, she reviewed all materials available in what’s called “discovery.” It includes witness statements, arrest reports, school and medical records, including mental health reports, and criminal records. “I would talk to collateral witnesses, and intensely interview the defendant for several hours. At times, formal testing was in order,” she says. She teaches at the Enrichment Academy in The Villages and Casa Hope for former prisoners and has several books on amazon.com.